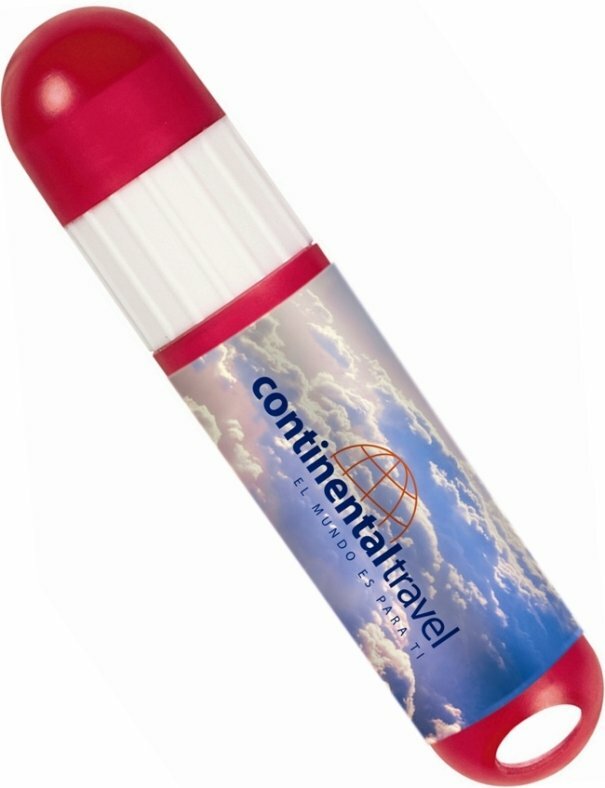 Get happy with your logo custom 4CP Printed on Lip Balm-Sun Screen Combo. Applications include advertising, marketing, giveaways, gifts and promotions. FDA approved formula, SPF 15 UV Protection, natural flavored balm. Variety of combo colors to numerous to list, see the link below. Overall size of the combo is 3 1/2 wide x 1/2 diameter.